Bolivia's energy minister said on Thursday the government would pick a partner to develop the country's ample lithium resource "in coming days" after narrowing the field of candidates to two firms from Russia and Germany. "We've received various offers, eight in total each with different proposals. Today we're concentrating on two in particular, from Russia and Germany," Rafael Alarcon said at a news conference. Bolivia boasts nearly a quarter of the world's known resources of the world's lightest metal. Still, production lags far behind neighboring Chile and Argentina. 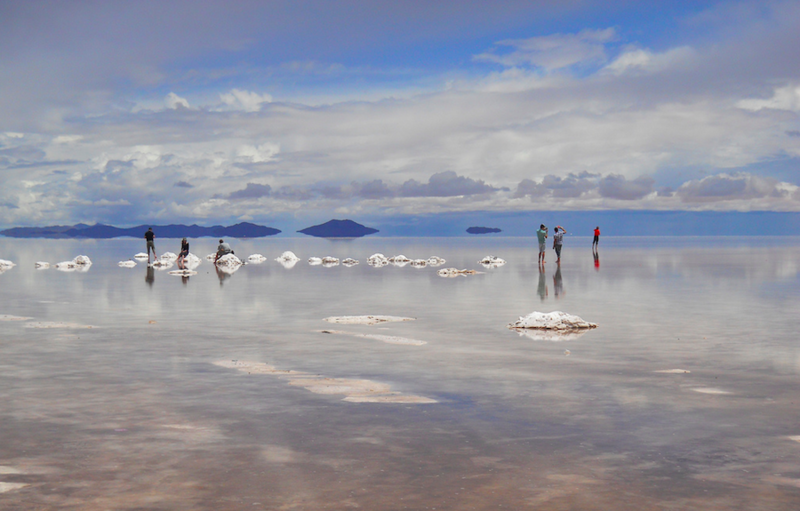 Bolivia's state-run lithium company YLB says it anticipates the partner will invest between $750 million and $1 billion in factories to meet rising demand from China and other countries for lithium-ion batteries. Reporting by Daniel Ramos in Bolivia, writing by Dave Sherwood.